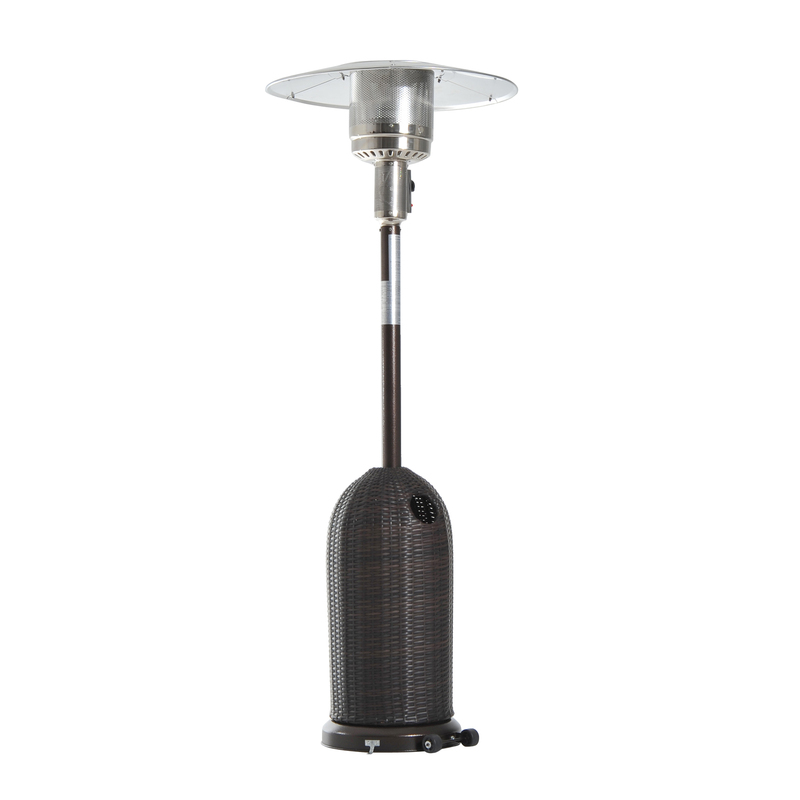 This Outsunny 1.5KW hanging patio heater is a perfect solution to add some warmth. 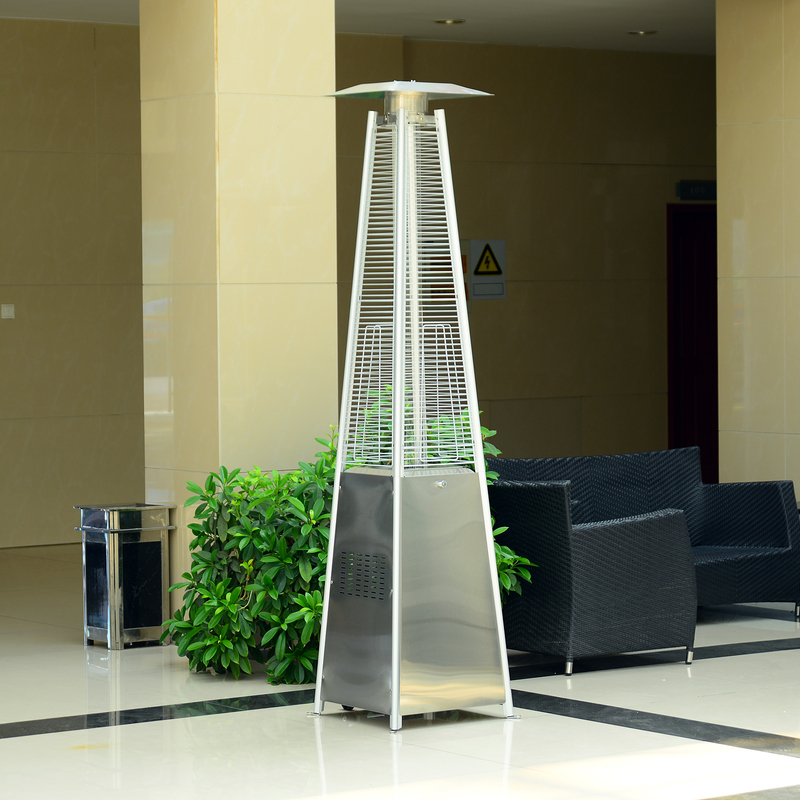 This can be placed permanently or as a temporary measure,to heat the space around you. 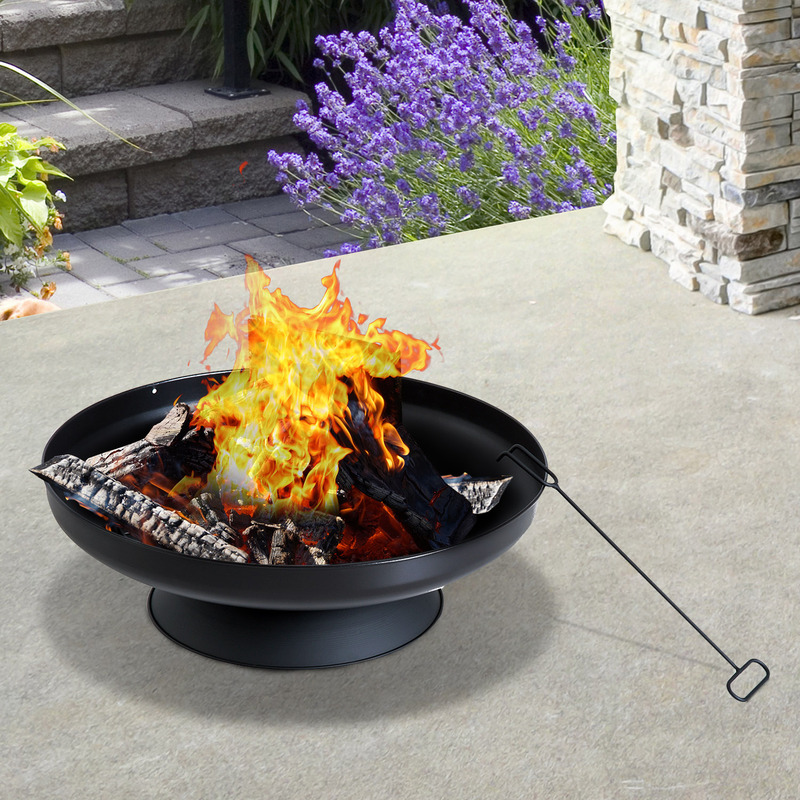 It is great when it gets cooler in the evenings and still want to enjoy your garden or patio. 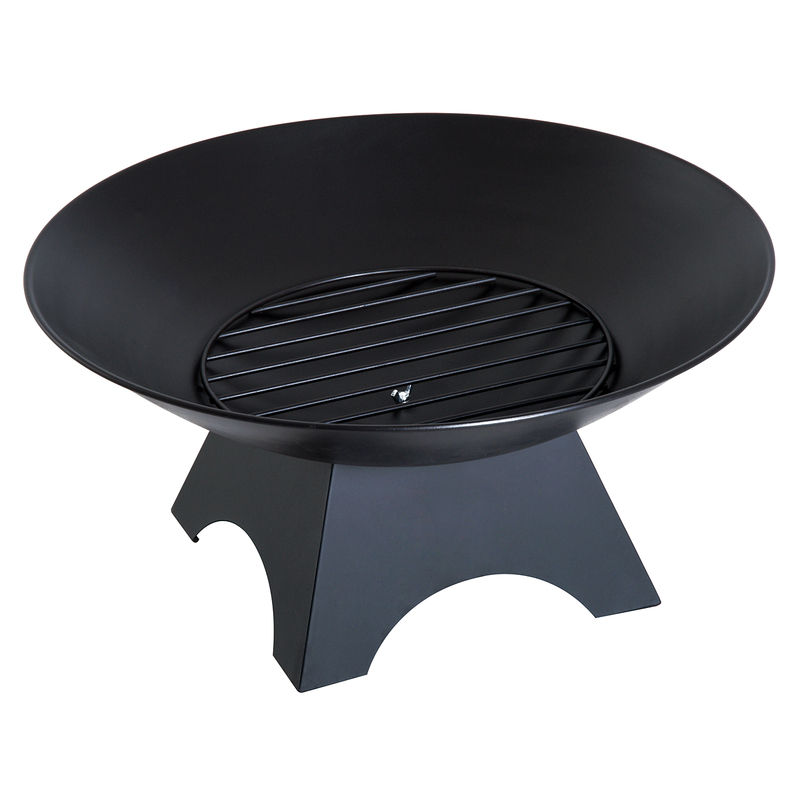 Made from Aluminum housing and plastic components,it ensures you have the best solution for heating. Features： ? Made from aluminum,plastic and metal components ? 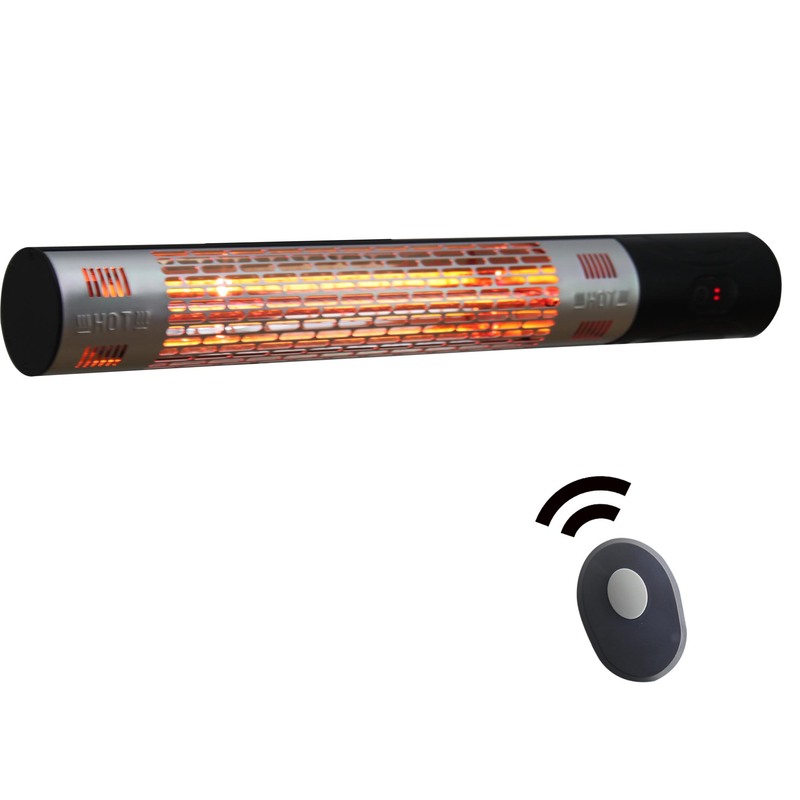 Can be used both indoors and outdoors, having water proof function with IP44 approval ? 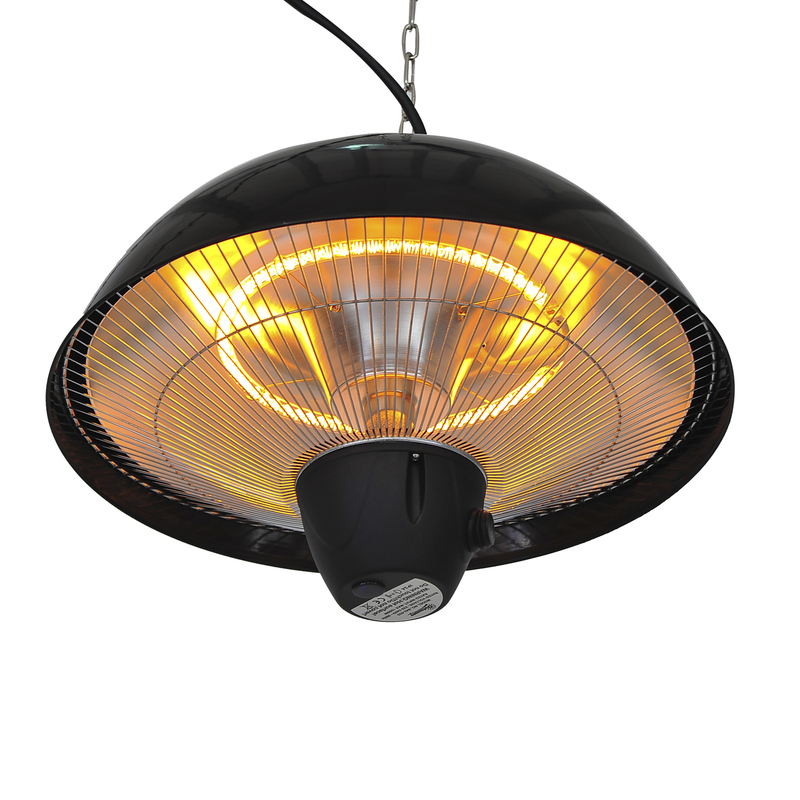 Can be used as a patio heater as well as a good source of light ? 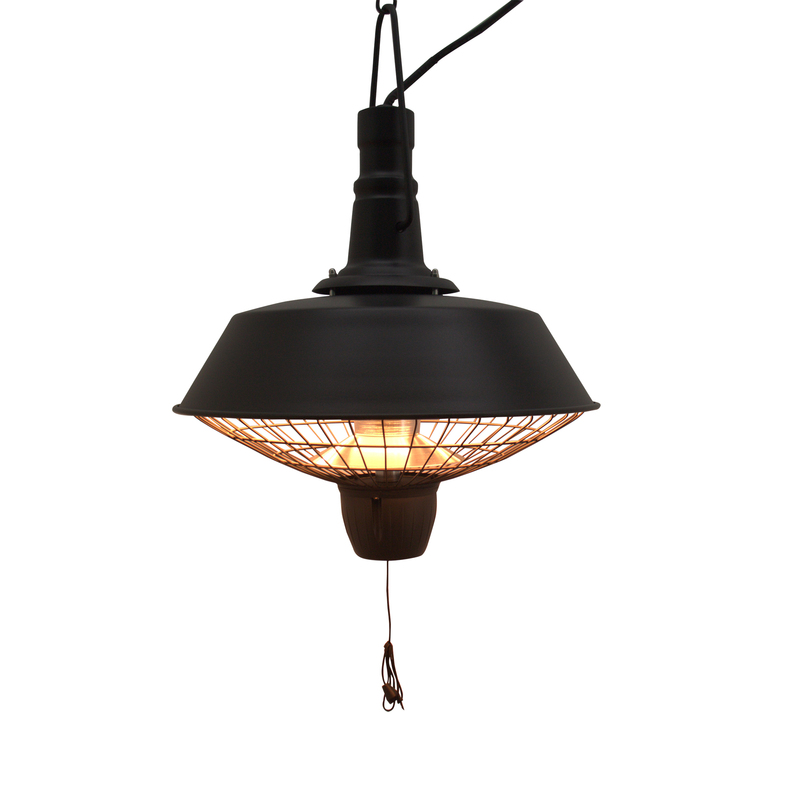 It can be mounted on ceiling,hanged on eave or inside a tent. ? With a remote control to control the open and close (2 AAA batteries required but not included) ? Ring shape lamp tube offers balanced light ? Comes with 50cm hanging chain ? Environmental free and energy saving design ? Both ends have a clamps for easy fixing ? 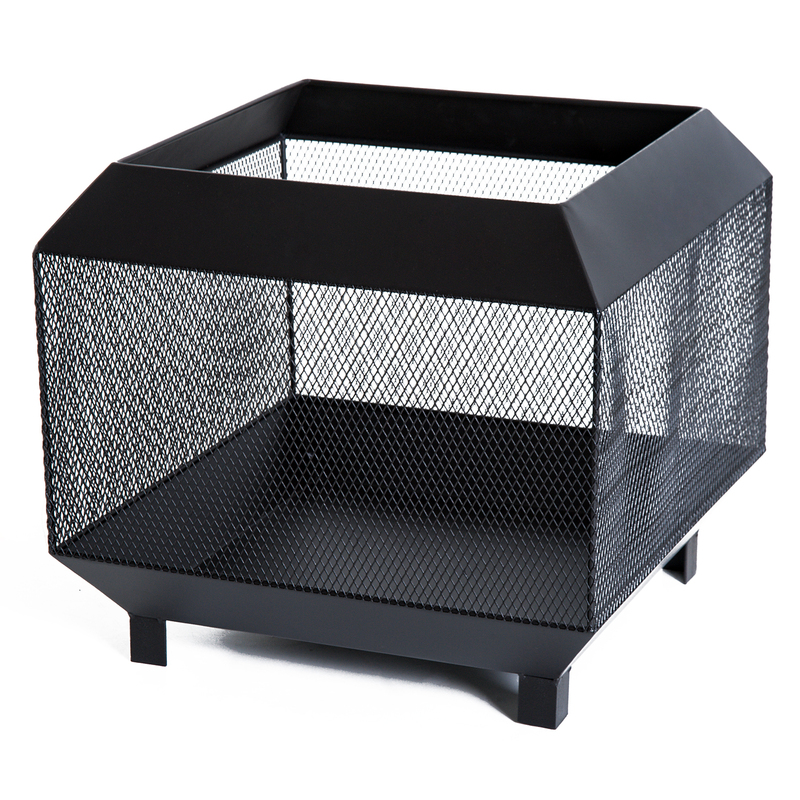 With metal mesh cover for protection Specification: ? Material: Aluminum,plastic,metal ?